Established since 1976, PT. Sumber Mas Indah Plywood is a privately-owned family business that provides all the customers with high quality standard of plywood, woodworking and secondary process products. At Sumber Mas we determine to make high quality product and service as our primary concern in earning customers’ trust and satisfaction. For over the twenty years, our consistent aptitude in maintaining quality product and reliable service has earned steady and regular supports of our loyal customers from Japan, United States, Mexico, Hong Kong, Korea, Taiwan, Europe and others. 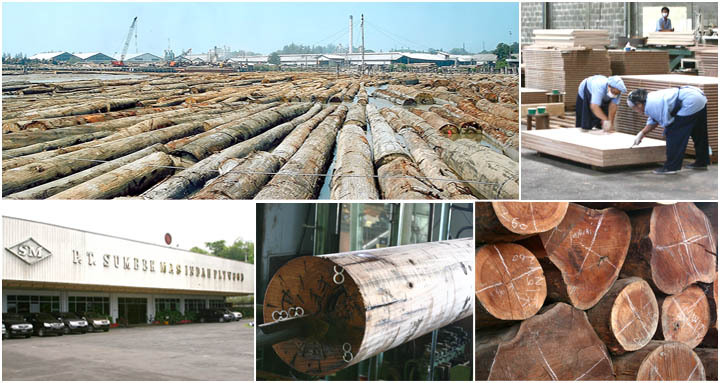 Relying on high technology-innovative machineries, skilled employees and astute management, we are capable to serve up to 12,000 m3 /month customized plywood products to our special customers.